Last Sunday was the kids’ piano recital. Painful. Mercifully, most of the children had only one piece less than one minute long. And now piano is over for the summer. 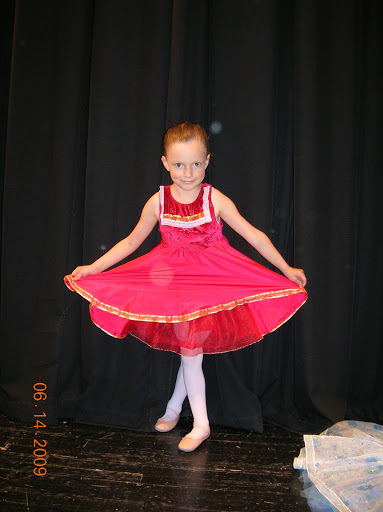 Yesterday was the girls’ ballet recital. Torturous. They didn’t have the wee ones performing, but the five year olds were bad enough. To make things worse, Jenny’s class was combined with another class. Each group was doing their own thing, but the teacher, in the wings, was trying to show both groups what to do at the same time, and this only made everybody totally confused. But aren’t they lovely? Bill bought them each a small bouquet of flowers. It was the best gift ever from Daddy. He will miss their birthdays this summer, and I told him to send them flowers. In fact, he should just give them flowers for their birthdays from now on. It was that big a deal to them. He thinks this is a good plan, since future boyfriends will have a very tough time competing. The last baseball game was Saturday! The last Scout event was Saturday. Billy is now a Webelo. In two years, he will move into Boy Scouts just as Peter becomes a Tiger Scout. I think we’ll be in Cub Scouts f o r e v e r. But at least it’s done for the summer. Today we head down to Williamsburg for “vacation” (aka: Reitemeyer Family Team Building). It’s only a few days. It will be good to get away, and I’m glad we made the reservation weeks ago. Had we not, we would be very tempted to blow it off. There is so much to do in these few weeks. I’m looking forward to a few roller coasters taking my mind off the impending doom. 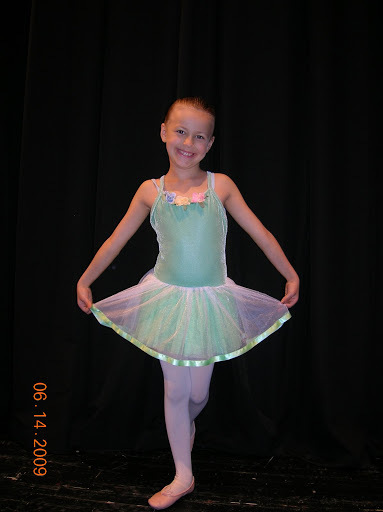 You have such beautiful ballerinas! You mean that you don't have a stack of piano books with instructions for practicing every day ALL summer? That was my gift from Will and Mary's teacher at the recital. Just what I want to do during my lvely summer: make 2 kids practice the piano when they want to be running free in the fields. At least its only 20-30 minutes a day. Have fun in Williamsburg. The kids all look so happy. 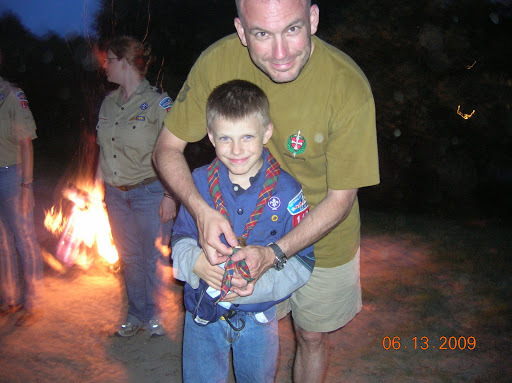 With a 10-year age gap here, we had a 5-year break from Cub Scouts and my husband will get a 3-year break from Summer Camp–but since he's always been a Scout leader, it's a long haul for him! I think he will log 21 years in Scouting if Little Brother makes it all the way to Eagle.